Here at Huge Media Advertising, we can wrap virtually anything! We can deliver your message direct to your clients through our taxi advertising and mobile billboards, but we can also help our clients to brand there own vehicles.  This allows 24/7 branding and awareness opportunities for our clients. 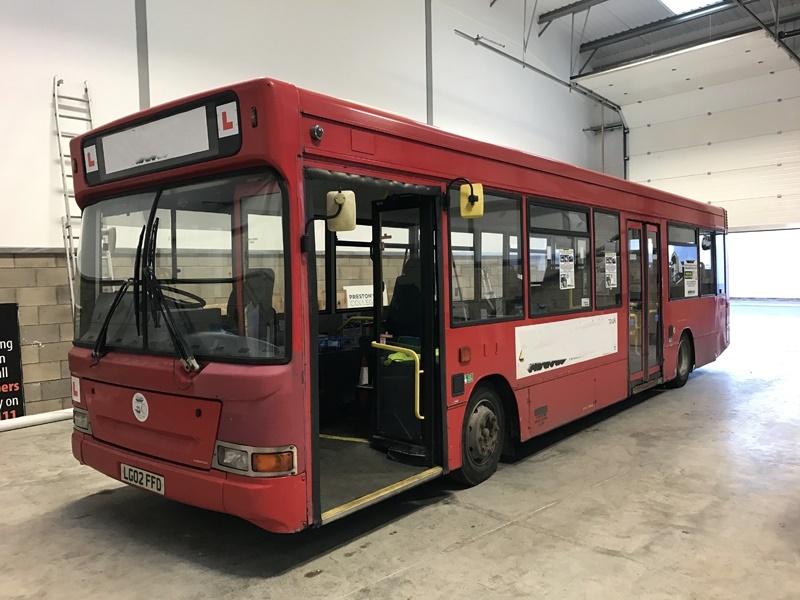 Check out this 02 registered bus before and after pics that came into our bespoke fitting depot in South Liverpool earlier this year. Bus wrapping is equally effective for short or long-term awareness campaigns. Companies, Charities, Non-Profits and even the NHS use wrapped vehicles of all kinds. These include buses for raising awareness of a particular product or service. 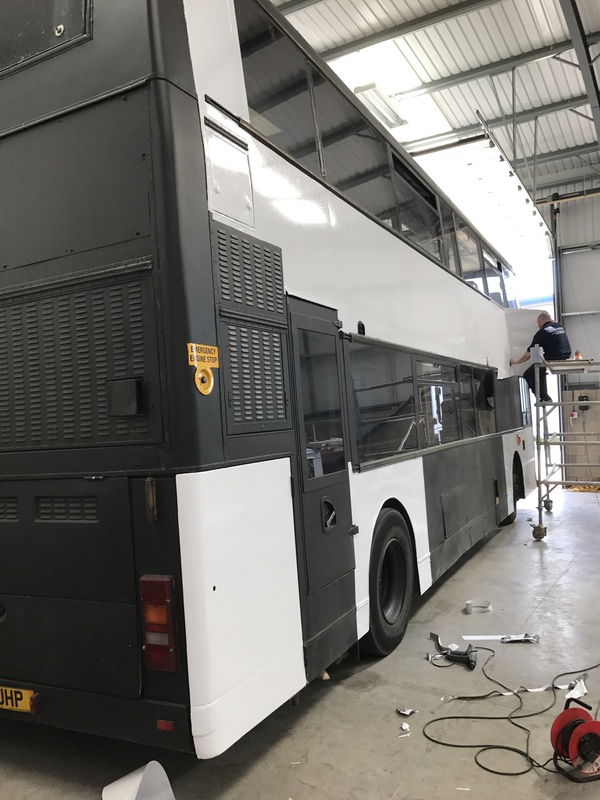 There are many options open to us with bus wrapping. We can use the latest products and technologies for wrapping the whole bus, even the windows. Our state of the art types of vinyl used still allow light in for the people inside, but also allow the people inside to see out! From T-Sides, Supersides, Streetliners, Rears and Mega Rears, we can fit them all. Contact us to see which option best suits your brand and budget. We have our own bespoke fitting centre based in South Liverpool, near to Liverpool Airport. Our fitting centre has large access doors which can take full height double-decker buses directly into our unit. We also have access to various fitting centres of our partners across the country for your convenience. If you have a large vehicle (or fleet of vehicles) please give us a call to see how cost effective this service is when supplied by Huge Media. 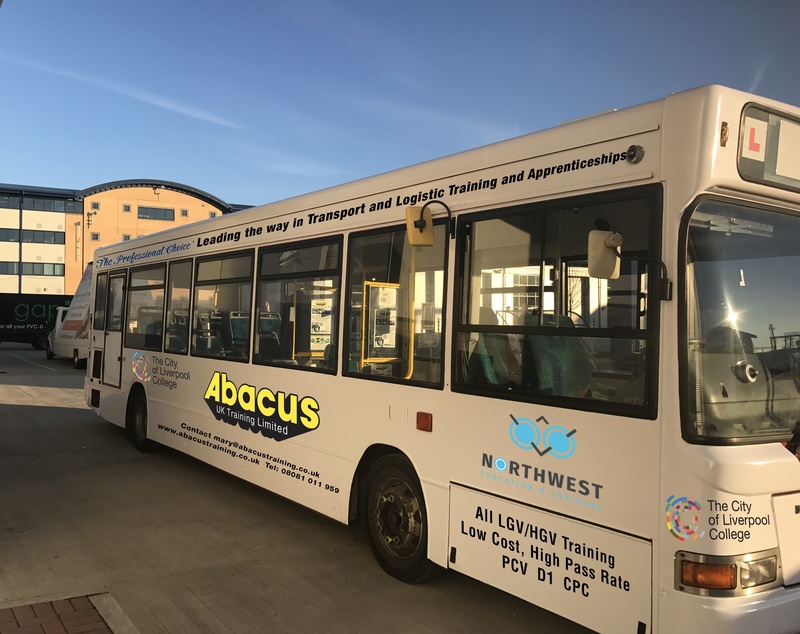 Wrapping a bus with a Vinyl Wrap supplied by Huge Media advertising is an extremely cost-effective way of changing the appearance of the bus. It is much better value than a respray, and it also protects the paint underneath or can also hide a multitude of bodywork sins. Our professionally applied wraps can last for many years if maintained correctly. They can also be the gift that keeps on giving, being seen by potentially tens of thousands of people monthly, depending on how you use the vehicle.